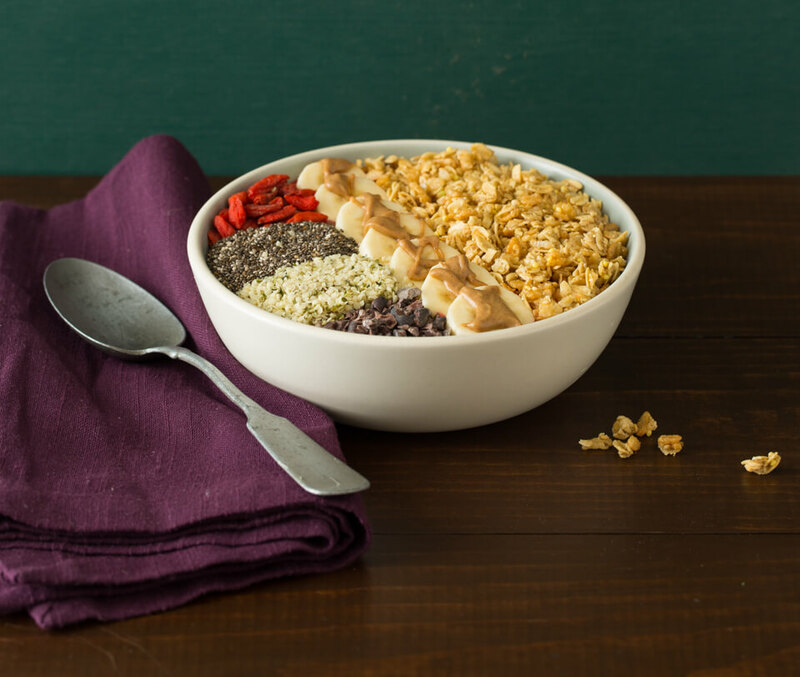 That beautiful smoothie bowl you saw on Instagram isn’t bad for you, but all those fancy beautiful toppings can make you guilty of D.U.I. (Dining Under the Illusion). They can add up quickly and before you know it, what began as an innocent breakfast can stack up to a whopping 800-850 calories! Even though your toppings may come from real foods, they’re capable of packing on real pounds and ultimately can tip the scale in the wrong direction! Head to my blog post for delish smoothie bowl topper solutions…and check out my book Power Souping for more yummy breakfast recipes!